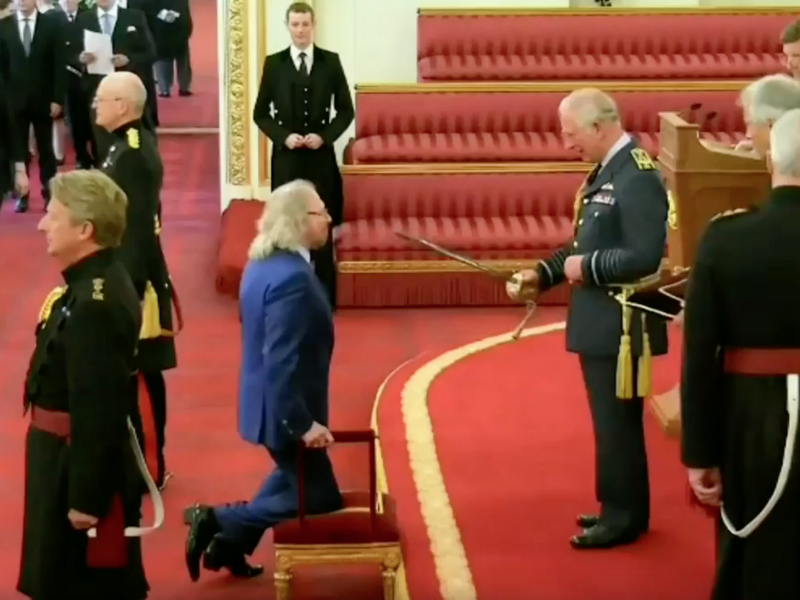 Buckingham Palace showed how deep their love is for Barry Gibb, the only living member of the Bee Gees, by knighting him in honor of his work in music and charity. Prince Charles performed the ceremony on Tuesday. The 71-year-old pop singer and songwriter dedicated his knighthood to his late siblings in a moving speech. "I hope and pray they are aware of what's happened..."